Ahoy, Mateys! Altitude Games’s latest game is now available on Google Play’s Open Beta program. 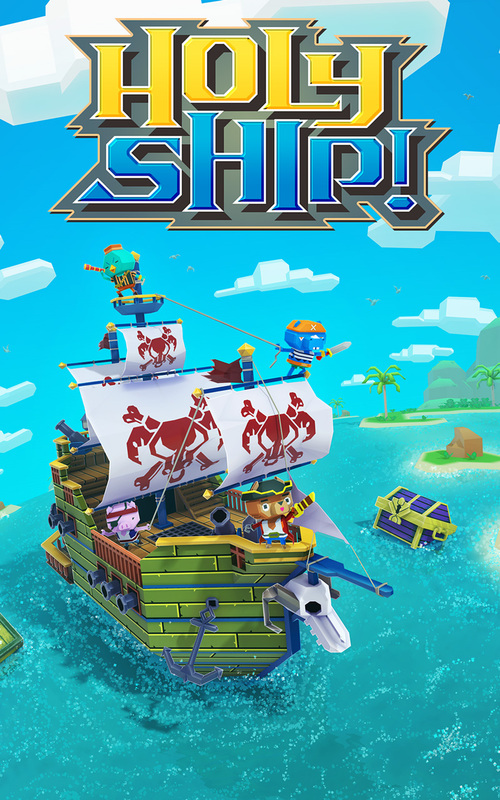 We’re super excited to announce that our new game, Holy Ship!, is now available on early access via Google Play’s Open Beta program. We’ve been working on this for a while now, and we’d love for our friends and followers to try the game and give us feedback. Read on for more details about our latest adventure. Published by Big Fish Games, Holy Ship! is an idle RPG set in the high seas. 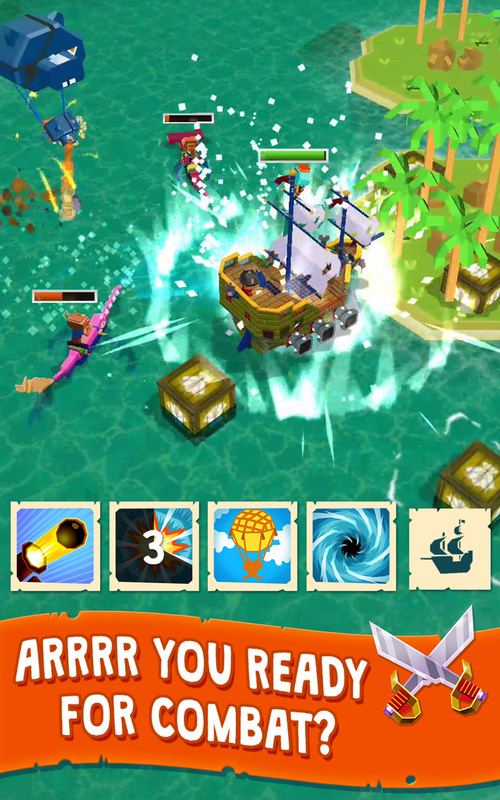 As the new captain of a ship, embark on a journey to become the greatest pirate of all time. Enemies be waiting for ye around every corner! Arrrr you up for the challenge in Holy Ship? 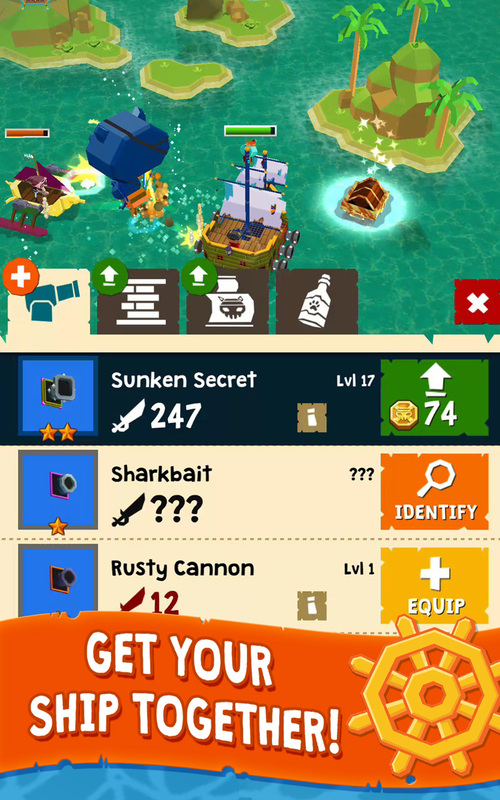 Allow your crew to fight automatically or step in to use your special powers with just one tap! Each time you take to the seas, gold will be waiting for you to collect. 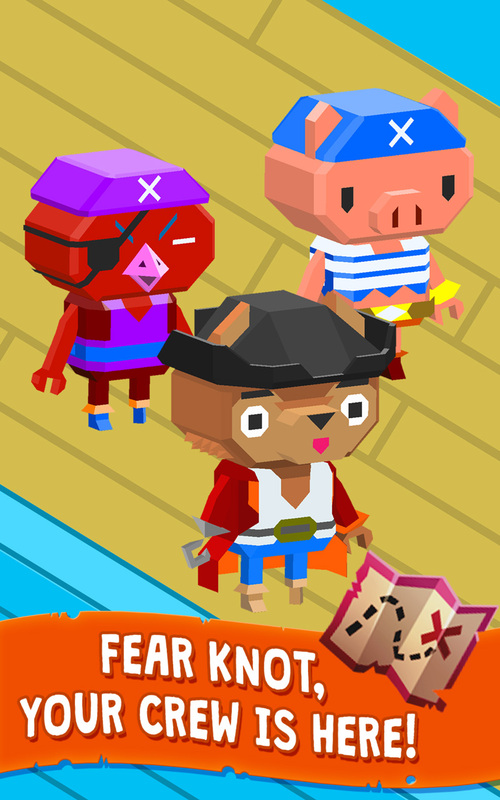 Evil bosses and their crews are waiting to destroy your ship and steal your gold! Watch out for infamous captains like Ned Shark, Krispy Kraken, and Scorpydoo. Good luck out there, you’ll need it. Your crew will be there for you whenever you need them. As you travel, new crew mates will join your ship. Choose between the pig, Nas T. Bacon, the dog, Solomon Bark, and many more. Being a pirate is all about friendship after all, right? Well, plunder and friendship. Close enough. Defeat enemies to capture their gear for you to use. Legendary sails, cannons, and hulls are out there waiting to be found. Oh buoy, we can’t wait to see what your ship will look like! The challenges of the open ocean are never ending. More enemies, bosses, and treasure are waiting for you in new regions all over the world. We’re not even shore where you’ll be travelling to next! What are you waiting for? Download and play Holy Ship! today and join us on the epic journey full of pirates, animals, and more pirates! Posted in Blog, Game Updates, Holy Ship.